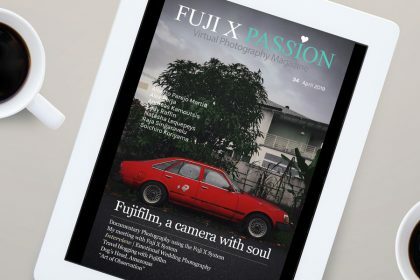 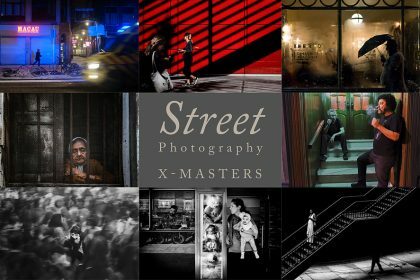 The 18th edition of the Fuji X Passion Virtual Photography Magazine is now available! 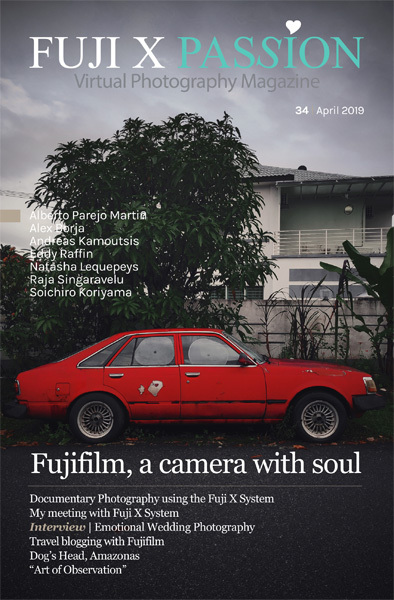 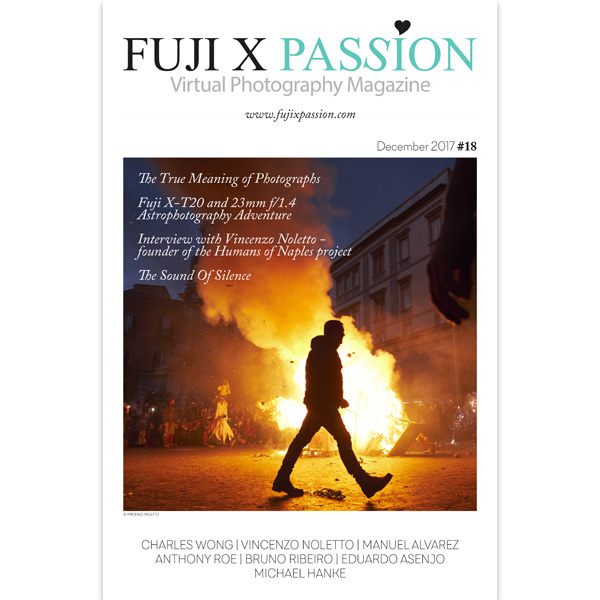 Today we are proud to present you the December edition of the Fuji X Passion Virtual Photography Magazine! 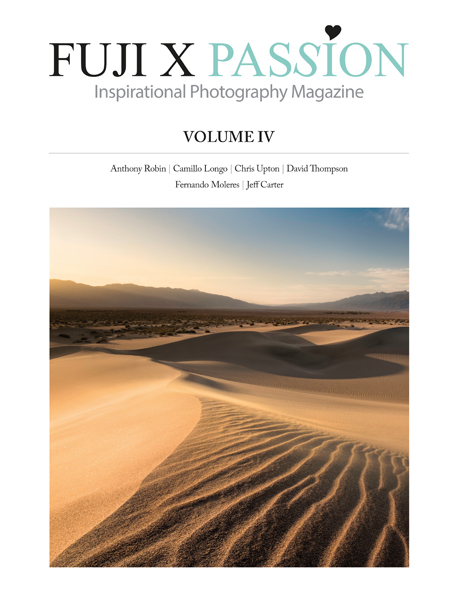 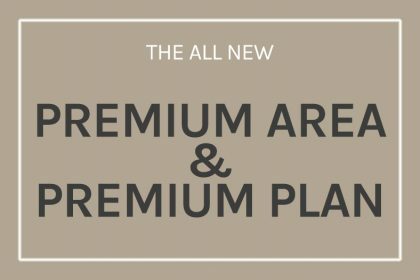 If you are a subscriber, please log in to your members area to download the 18th issue!